Offering an unparalleled platform for surface mount and LED grille lights, the Signature 6 Slim Dual Color is the slimmest of the slim in ETD’s Signature Series. 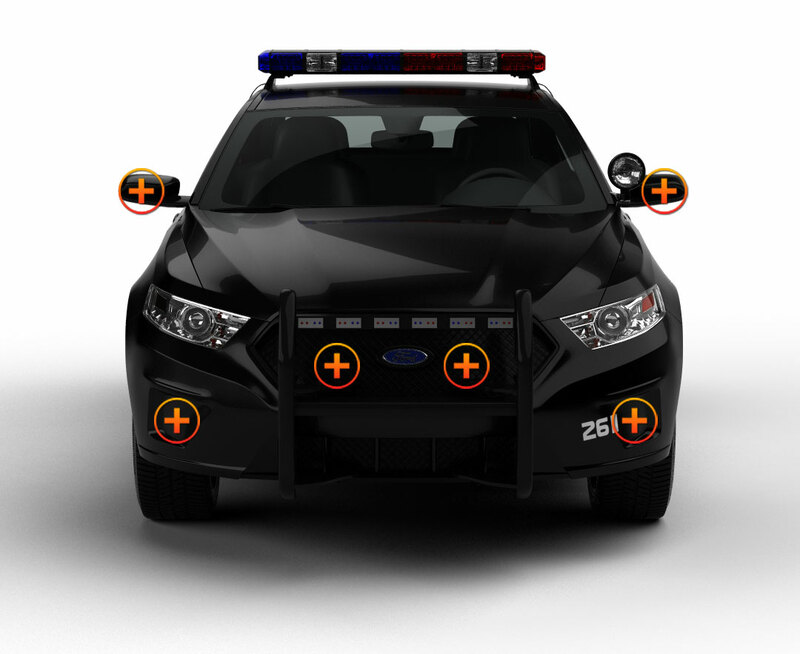 With 12 Generation IV 3-Watt LED’s for 36 total watts of power and easy mounting and adjusting options, the Signature 6 Slim Dual Color is the optimum for any emergency vehicle lighting configuration. Our high-grade, durable aluminum housing safely encases the Generation IV 3-Watt LEDs while a polycarbonate lens cover prevents shattering and provides impact and scratch resistance. Rubber mounting flange gives a flush fit to your vehicle with no vibration or rattling. The wide, flat light spread of these Linear Optics gives you the option of a broader field of lit-up vision than conventional TIR Optics. 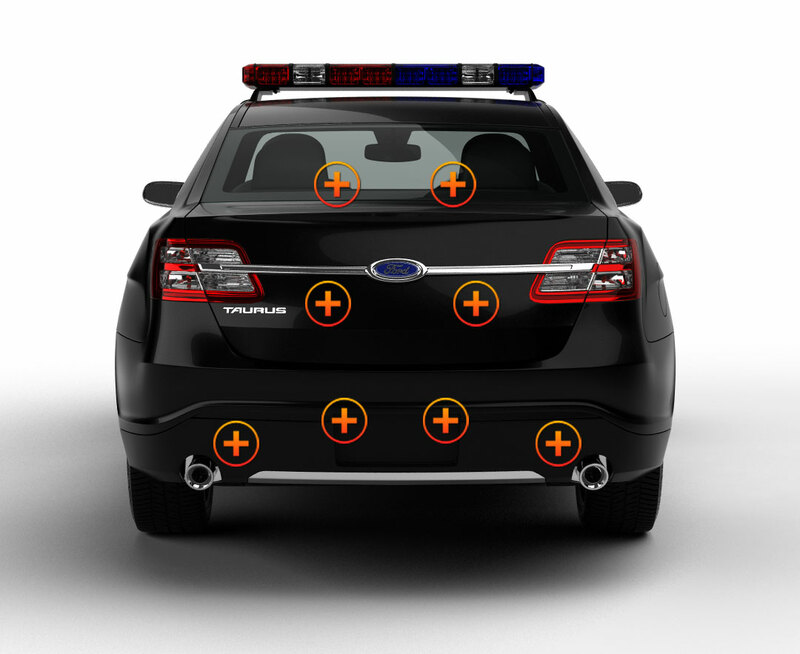 Dual Color platform allows you the option to have the entire set of 12 light up the same color and alternate flashing fully between two colors of your choice. You get 26 pre-programmed LED strobe light patterns and pattern memory which gives you hundreds of potential combinations to choose from. Comes in 5 available colors. With the Signature 6 Slim Dual Color, you get 26 pre-programmed LED strobe light patterns and pattern memory which gives you hundreds of potential combinations to choose from. Comes in 5 available colors. 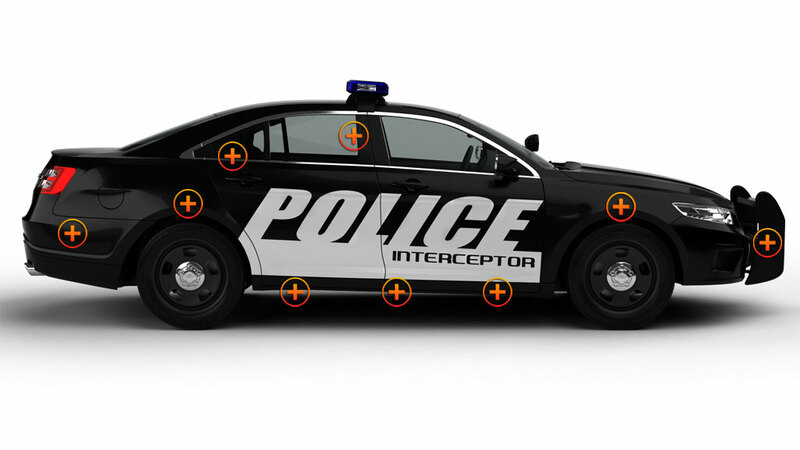 With the ability to wire into any existing emergency vehicle system and sync with up to 19 other units, this warning light is unrivaled in the field. Whether you’re a volunteer or a professional, you’ve got a critical job to do. Maintain excellence without breaking the bank with the Signature 6 Slim Dual Color by ETD.